I feel like I just did my blog hop post for the Artisan Design Team! I can not believe that two weeks have passed and that we are meeting here again. As a Artisan team member, Stampin' Up! sends me a box of products to use and play with for these blog posts. This week we get to share a project using any of those box contents that we desire. ** UPDATE: It is 26 minutes until the blog hop goes live and I remember that our theme this week was to be Project Life!!!! I have had a busy week blogging this week and I should have known that I was bound to forget something. So I get the kids to bed and whip out a layout for you! Scroll to the bottom of this post and see the layouts and the link to the blog post with more details! 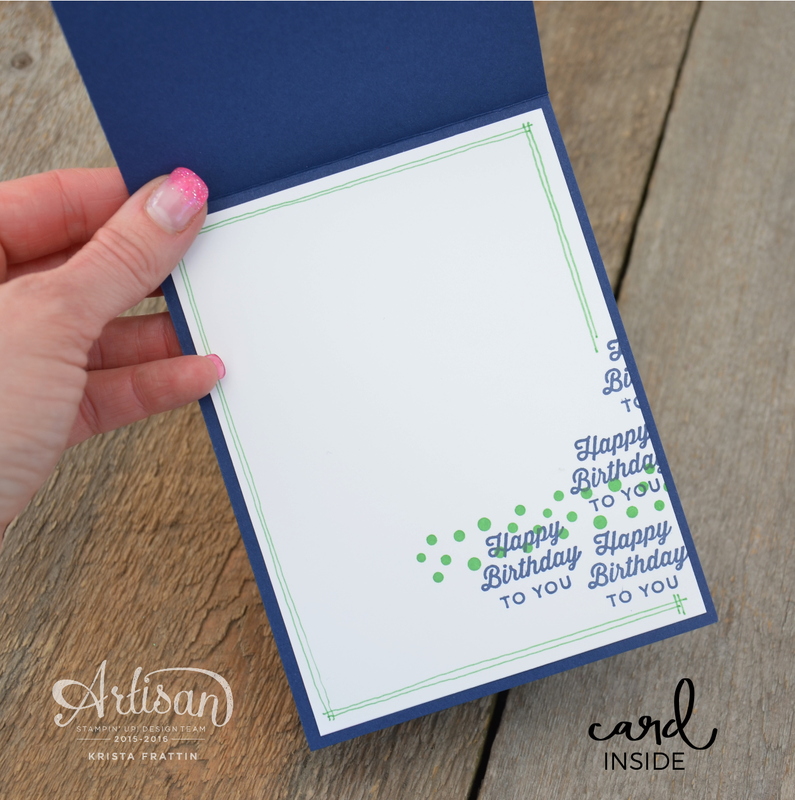 The sketchy lines on two of these cards are drawn with a STAMPIN' WRITE MARKER. Yes, hand drawn. I love this detail!!! ** Here are my Project Life layouts!!! Visit that post here. 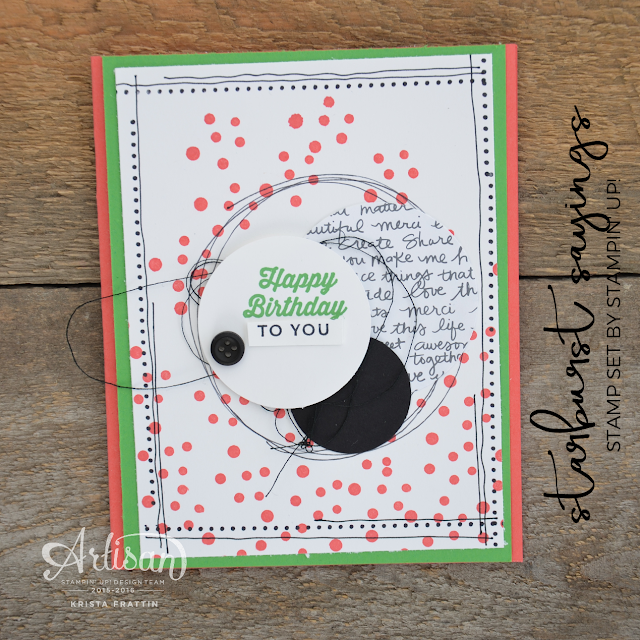 Next on the blog hop is amazing Marisa Gunn. You do not want to miss what she has in store for you today! 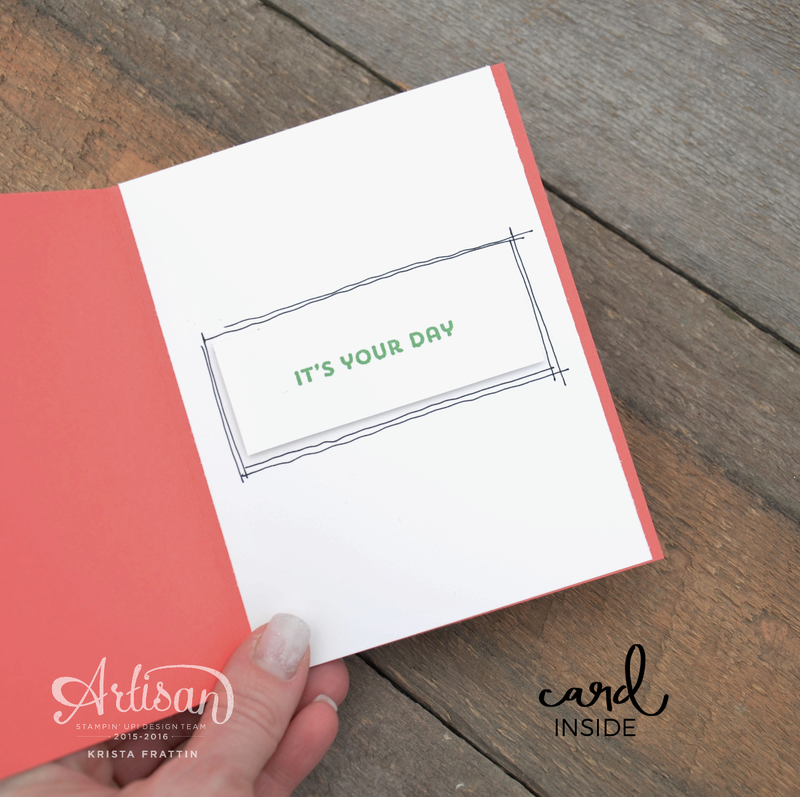 The next Artisan Design Team blog hop is on March 17, 2016. We will be sharing projects that will be showcased on the Stampin' Up! Facebook page. You do not need to wait that long to visit though ... I am here blogging each and every week! Thank-you for visiting. Have a creative day!